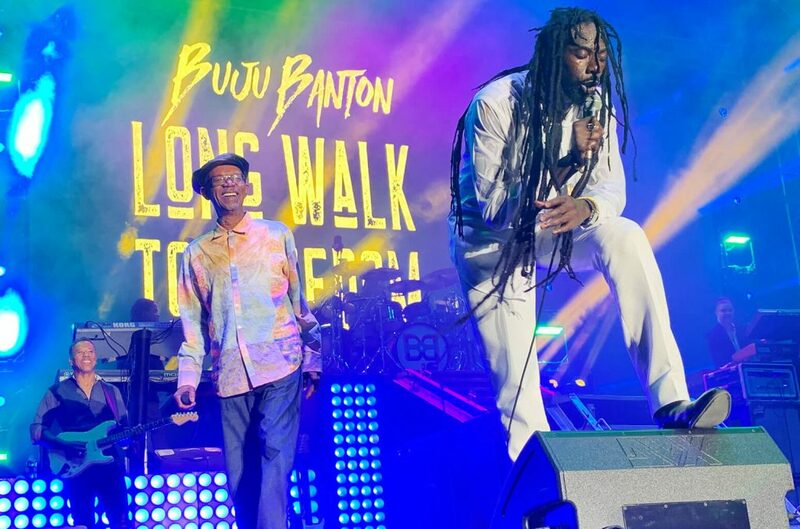 Jamaican reggae artist, Buju Banton, has begun his highly anticipated Long Walk to Freedom Tour and will be on his way to Barbados 27 April 2019. When the Grammy award-winning superstar was released 7 December 2018 after being incarcerated for 7 years, fans went to all social media outlets to rejoice his freedom. He subsequently announced his pending return to the stage which again created a frenzy amongst fans. The Long Walk to Freedom show in Barbados will be a part of the Barbados Reggae Festival, replacing the annual Reggae on the Hill. Being held at Kensington Oval, the show will feature performances by Buju Banton, Wayne Wonder, Spragga Benz, and Buggy Nhakente. 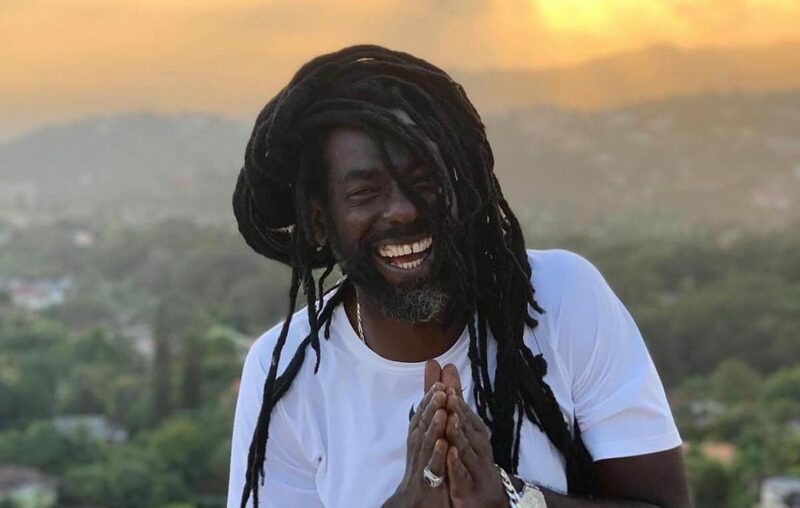 Buju Banton, born Mark Anthony Myrie, is widely considered to be one of the best reggae artists of our time and the show promises to be a spectacle. It’s not too late to plan your trip to be a part of the Barbados leg of the Long Walk to Freedom Tour. Find accommodation close to the action to minimize transportation costs. Sugar Bay Barbados, Island Inn Hotel, Hilton Hotel, and Coconut Court are all within 5KM of the venue. If you opt to stay further away, it may be best for you to consider hiring a vehicle as well. Here are a few Barbados car rental companies that you could choose from – Venture Car Rentals, Courtesy Car Rentals, Jones Car Rentals, and Quest Car Rentals.